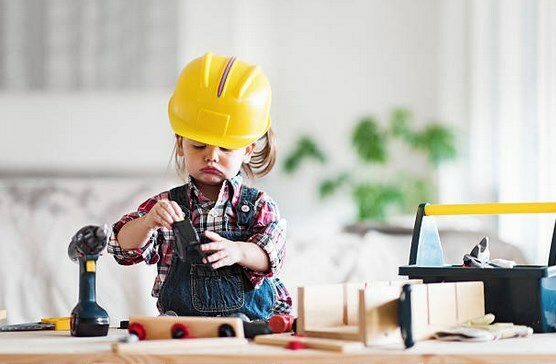 Here's a great question from one of our readers: "Given a $1000 budget, what tools would you recommend for a beginner in woodworking?" This question is about a beginner setup in woodworking as opposed to carpentry. The goal is to make basic functional furniture in a city. Specifically, what tools and brands are most necessary to get started woodworking with a $1000 initial budget. There are lots of specific use chisels you could add over time, but I don't think you can skip the basic set. I have an antique Miller Falls #4 right now, which cost me $40. I had to spend hours cleaning it up and tuning it, and I think you'll have to do the same with most new hand planes too. I'd like to get a #7 or #8 plane and a scrub plane first, and then add more specialty planes as I learn how to use them. (If I had the money, the space, and a dust collection system, I'd probably get a jointer and a planer.) I'm expecting to pay at least $100 for the larger #7 or #8 plane, and hopefully around $20 or less for the small scrub plane. This is one category of tools where the saying, "they don't make them like they used to" seems to be especially true. At least, that's what my instructor told us. I think you can buy nice, new hand planes, but they're very expensive. You'll go through LOTS of sandpaper when you're initially tuning your hand tools. I think you should expect to spend at least $100 on sandpaper. But the good news is that you only have to go through the flattening process once, and then you're just working on maintaining your edge. I think the rule is that you can never have enough clamps. I only have four bar clamps, two speed clamps, and a couple of cheap C clamps. Estate sales, antique stores and eBay are a really great way to acquire hand tools cheaply. Want to preview some of our plans? 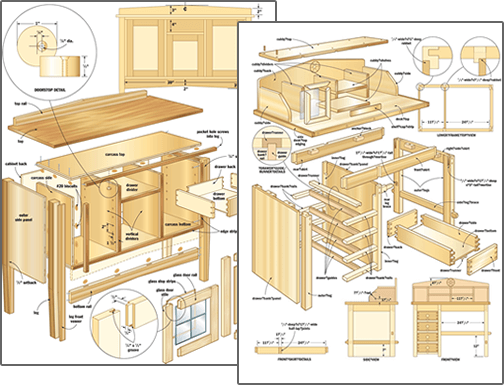 You can get 50 Woodworking Plans & a 440-Page "The Art of Woodworking" Book... Absolutely FREE.